What can I do if a seller failed to disclose all of a property’s defects? | Law Office of Parag L. Amin, P.C. What can I do if a seller failed to disclose all of a property’s defects? In California, a seller is required by law to disclose all known material defects. 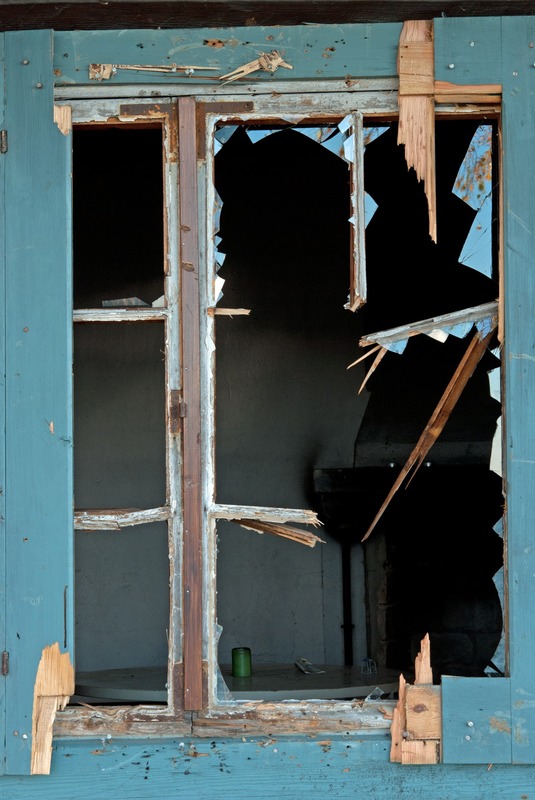 Material defects includes items such as leaks, water damage, mold, asbestos, unfixed government citations, or almost anything else that more than marginally affects the value of the property. Often, sellers will attempt to conceal or fail to disclose certain defects in their statutory disclosure forms with the hope that the buyer will not ask for a repair or a price deduction. However, intentionally concealing material information from a buyer is fraud. If you feel that you bought a property and that a seller did that, then call or email our office to schedule a free 15-minute consultation. We have repeatedly dealt with these kinds of issues and have recovered hundreds of thousands of dollars for wronged property-buyers.